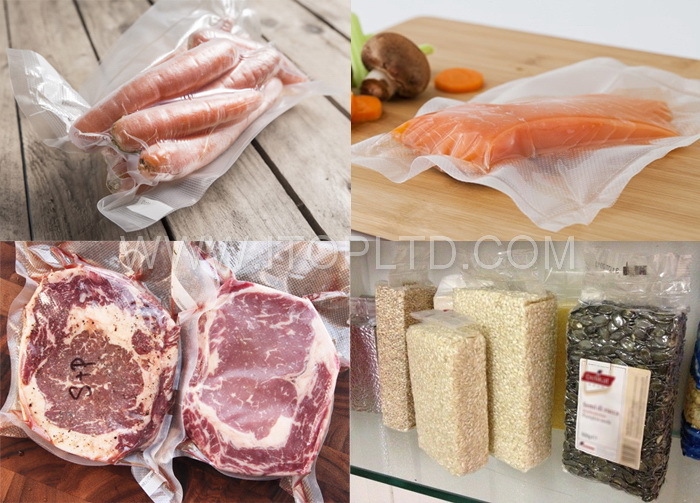 The Common Problems And Solutions Of Vacuum Sealer Machine | Guangzhou Itop Kitchen Equipment Co., Ltd. 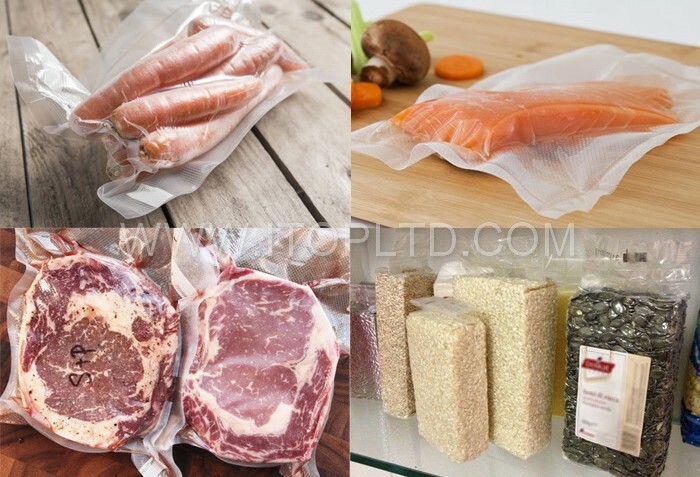 The common problems and solutions of vacuum sealer machine – Guangzhou Itop Kitchen Equipment Co., Ltd.
1. Low vacuum. It may be because the set of pumping time is too short, less than the expected effect of the impact of vacuum, you can adjust the pumping time to look at the effect.If there is still a problem, then you should look at the vacuum pump of pump oil,is not the pump oil is scarce or pollution, you can try to replace or add a vacuum pump oil. 2. Noisy. In the vacuum sealer machine work, the noise is very small. If the vacuum sealer machine abnormal noise is generally due to leakage caused by the need to check whether the solenoid valve leak, cleaning or replacement of exhaust filters. 3. 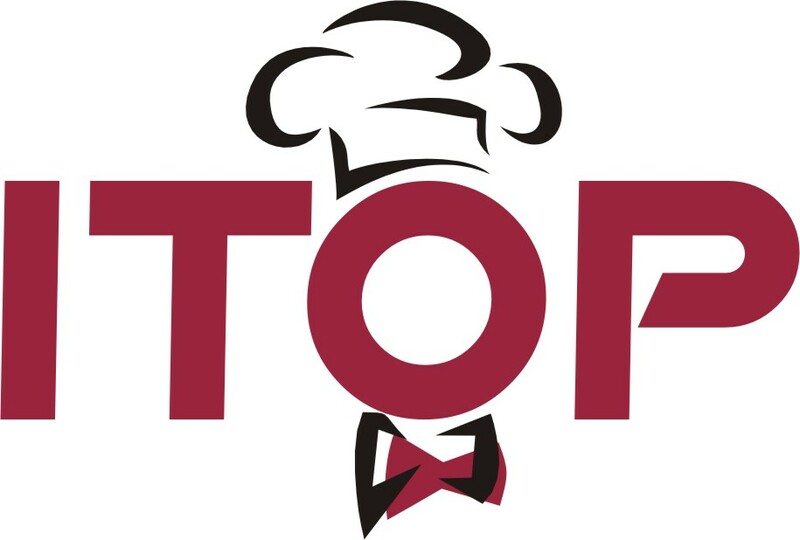 Heating is stop. The most intuitive inspection,you should first look at the heating bar is not burned,this simple easy to determine. If not, then continue to check whether the relay burned, the temperature band switch is bad. Find the fault location, replace the corresponding parts can be resolved. 4. Heating does not stop; This basically can be sure about the relationship with the heating time relay. At this time should check whether it is bad or burn out, adjust the time relay and socket contact or replace a new can be resolved. 5. Frequent burn insurance; There may be a vacuum packaging machine internal short circuit phenomenon, or the motor reversal time is too long exhaust filter plug. If it is an internal short circuit, you need to have the appropriate maintenance force to support, or the operator is difficult to determine the fault location. The motor can not reverse the vacuum, so it is easy to judge, re-correct wiring can solve this problem.